Featuring an irridescent freshwater pearl, this utterly feminine ring is the perfect way to start your Laura Gravestock Jewellery collection. Delicate stacking rings adorned with shimmering pearls are beautifully simple worn alone, and look even better stacked together. 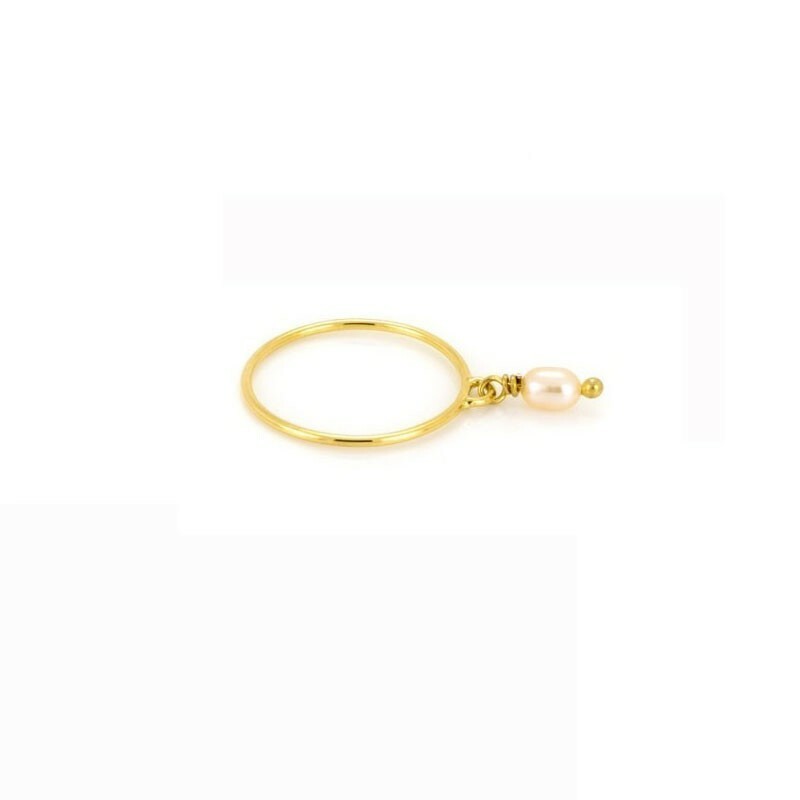 Pair with the Stacker Band and Stacker Small Pearl Charm Ring.